Busker Central presents two feature movies and one short for your viewing enjoyment. 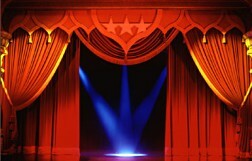 Just take a peek at these amazing productions! 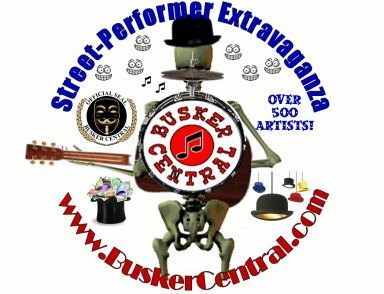 The Busker Central 500 Street-Performer Extravaganza is jam-packed with 25 productions and over 500 buskers from Here to Eternity! Mime Over Matter presents our busker friends miming straight out of Mime Awareness Day! 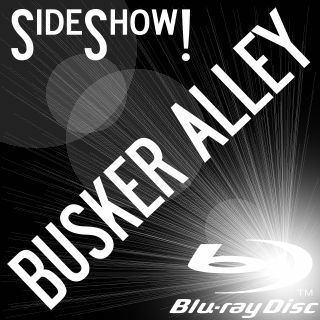 The Busker Alley Sideshow! features even more of those astounding buskers filmed in all their High-Definition Glory! Simply click on the images below to view each movie's features. Enjoy these Special Edition productions only from Busker Central!